When it seemed that the leaks of the new Motorola phones for 2018 could not go any further, OnLeaks appears and decides to put an end to any possible surprise that the firm had in store for the presentation of the Moto E5, its entry-level phone for this generation. 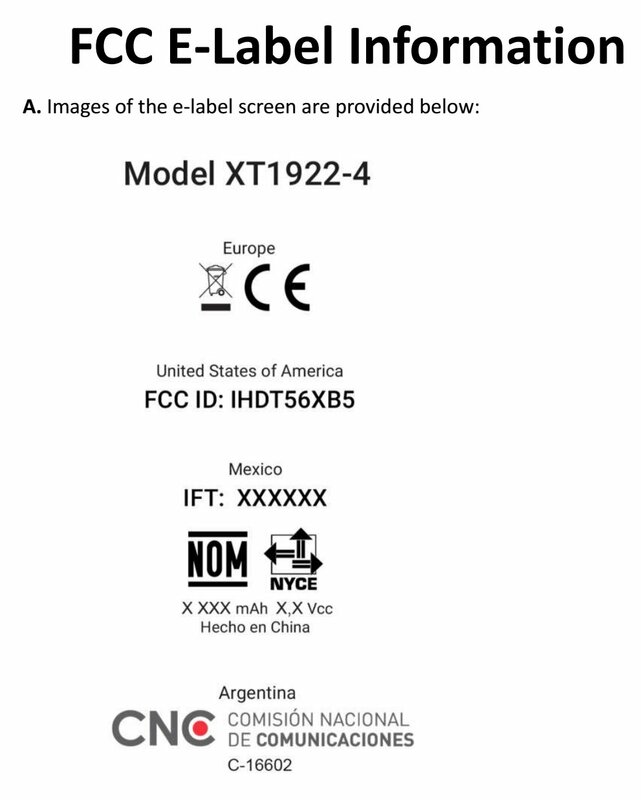 The Moto E5 has also cleared the FCC with model number XT1922-4 and XT1922-5. 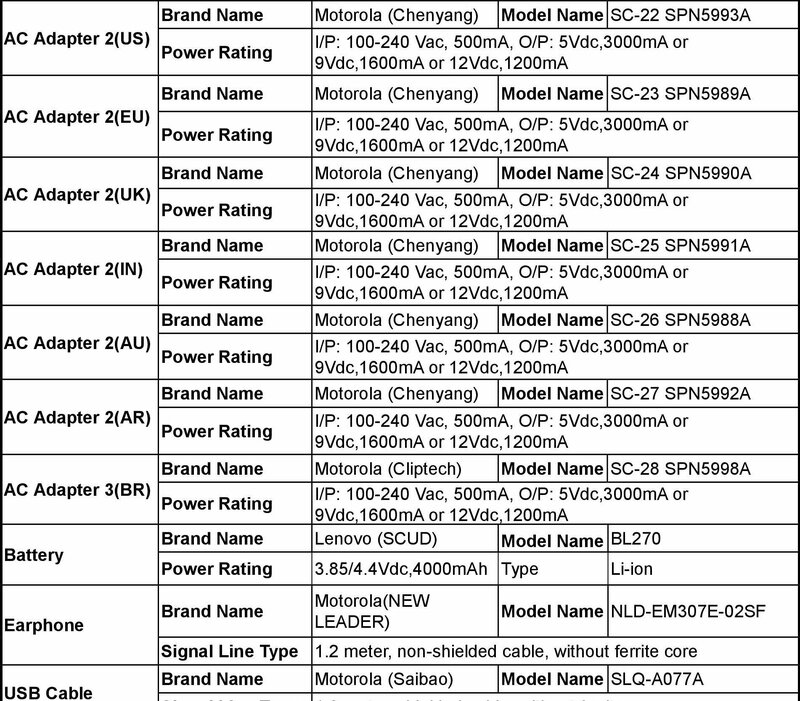 If we check the FCC documents, then we can see that it will have a 4000mah battery and will have the general connectivity options as well. The renowned filter has decided to reveal each and every one of the details of this affordable phone, which Motorola should introduce over the next few months with the Moto G6, Moto X5, and Moto Z3. It is not the first time that the Moto E5 appears as the protagonist of a leak. A few weeks ago, the terminal showed the world in several images, revealing some other detail related to its physical appearance. Today, however, thanks to the original CAD renders of the device, we can take a look at the design of the Moto E5 in its entirety. The most striking of his body, no doubt, is the fingerprint reader layout, which has moved to the back, sharing space with the bat wing logo of Motorola. The front, however, would hardly have changed with respect to the current generation. We return to find a 5-inch screen, probably with HD resolution, and physical buttons disappear to result in a navigation bar on the screen. According to the person in charge of exposing this leak, the phone would have dimensions of 151 millimeters high, 74 wide and 8.9 thick. At the moment no more data is known about the smartphone, one of the first that Motorola should present in this year 2018 if it decides to follow its usual planning. Anyway, we will keep you informed about the news, both Moto E5, as the rest of phones that will form the catalog of the company throughout this generation. Next articleWill this be the Nokia mobile with 5 cameras?